Although this game might have released in 2017, I put the vast majority of my time into this one in 2018, and I absolutely love it. 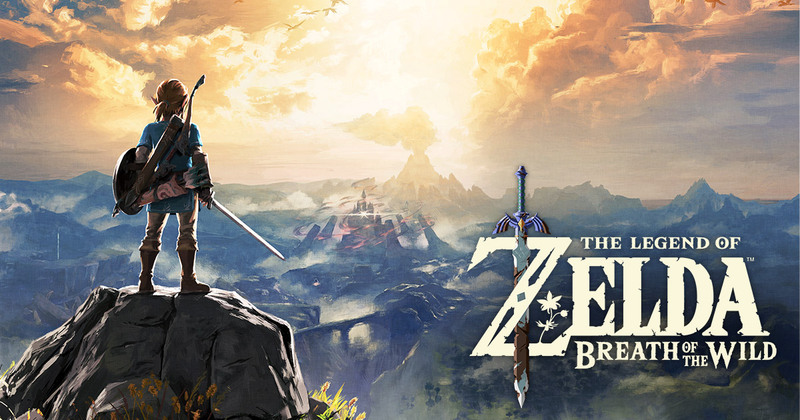 It’s a breath of fresh air into the Zelda franchise, and I love the grand sense of openness the game’s world provides. The light survival aspects, the open terrain, and the fact that the game offers a whole new level of challenges while not really holding your hand along the way all fit perfectly with the sense of adventure and problem-solving that the series is known for. It’s a game I can lose myself in for many hours on end, and even then feel like I barely advanced through the game’s storyline. I don’t think there’s anything wrong with that though! Mario Odyssey really feels like a return-to-form for the 3D Mario games, drawing inspiration from the likes of Super Mario 64, Super Mario Sunshine, and Mario Galaxy, all while taking things in an exciting new direction. I love how each of the game’s “kingdoms” are vast and jam-packed with lots of fun (and funny) things to do, how the world feels more alive than perhaps any other iteration in the franchise, and how the whole game is a wild tourist ride throughout the Mushroom World. The costumes you can buy along the way are all adorable and fun, and I love how Nintendo keeps surprising us with fun little DLC along the way. 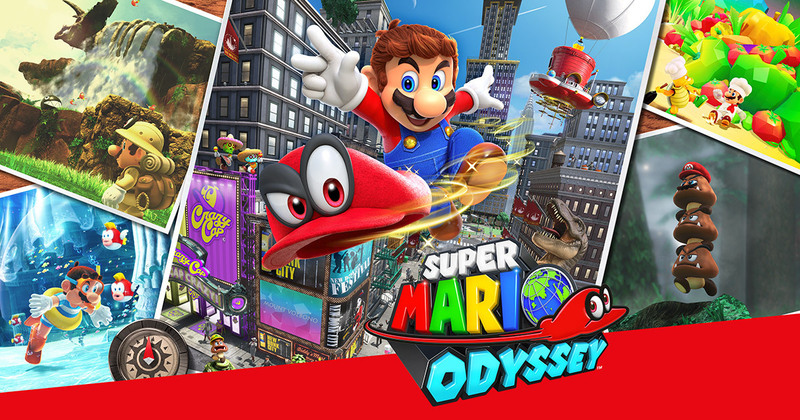 I’d absolutely love to see an expansion come to this game in the form of additional kingdoms and a new storyline, but I’d just as easily take a Super Mario Odyssey 2 one day! Super Smash Bros. 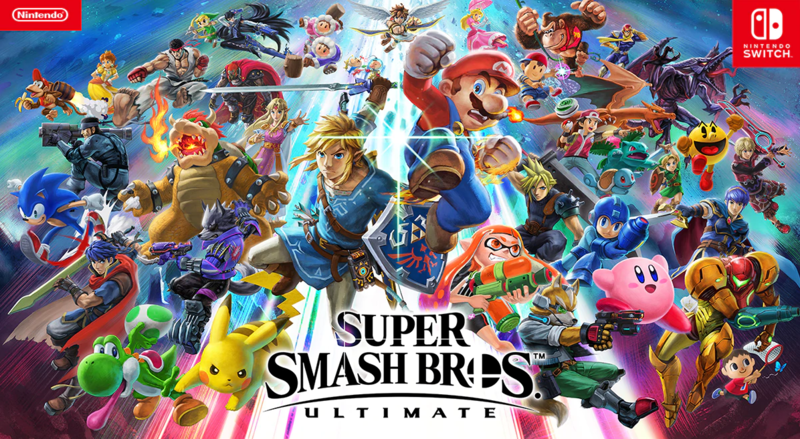 Ultimate has to go on my list of best games from 2018 because it feels in many ways like a true culmination of the franchise, packing in all the fighters from the previous games (and then some), a huge variety of stages to enjoy, a really nifty single-player mode called the World of Light, and providing tight controls and wonderful visuals along the way. It’s absolutely a game I would say is a must-own for anyone with a Nintendo Switch!